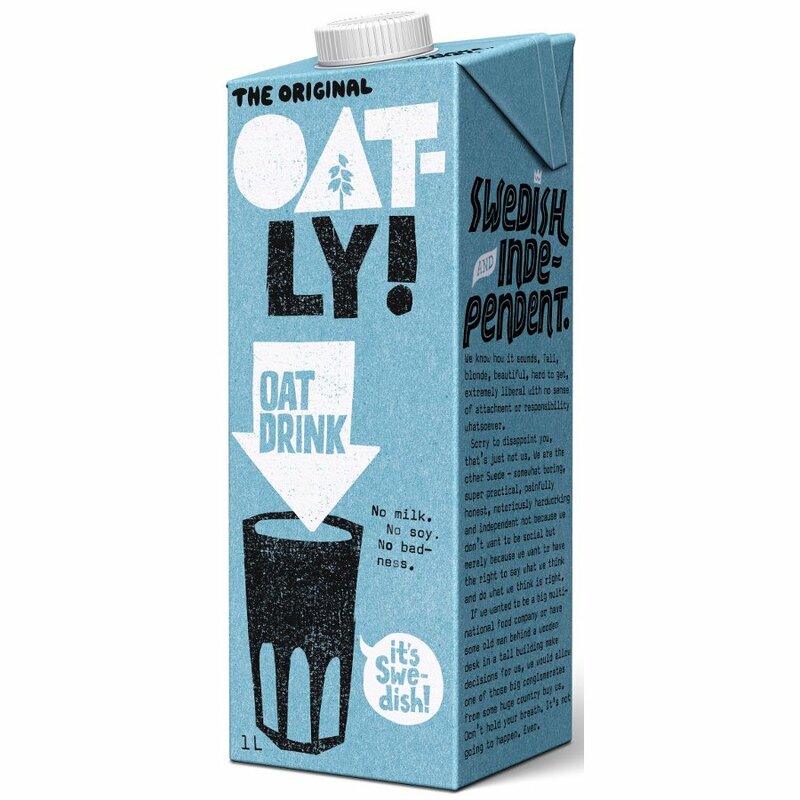 Enriched with calcium, this Oatly Oat Drink is made from the purest oats and is free from milk and soya. Once opened, refrigerate and consume within 5 days. The Oatly Oat Milk + Calcium - 1 litre product ethics are indicated below. To learn more about these product ethics and to see related products, follow the links below. I love this product. Nice creamy, biscuity almost sweet flavour but no dairy. I would go as far as saying better than dairy milk! Just make sure you shake it before you use it. Use for porridge and in roiboos tea. Good alternative to dairy. There are currently no questions to display about Oatly Oat Milk + Calcium - 1 litre.